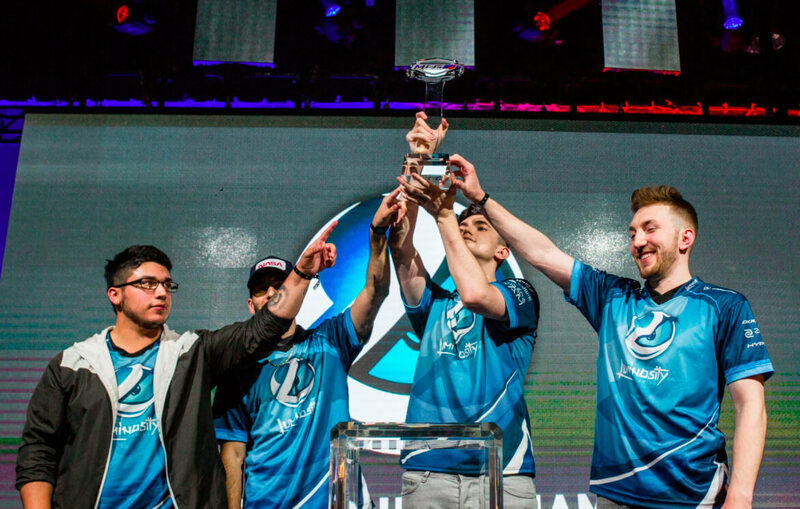 As the largest esports organization in Canada, Luminosity Gaming has earned a reputation as one of CWL’s most exciting teams. 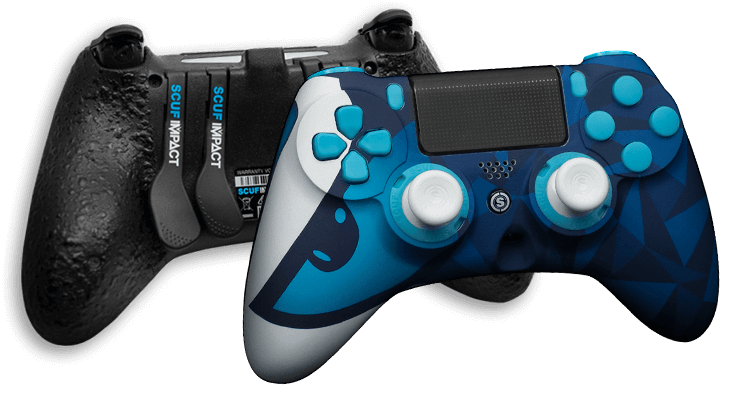 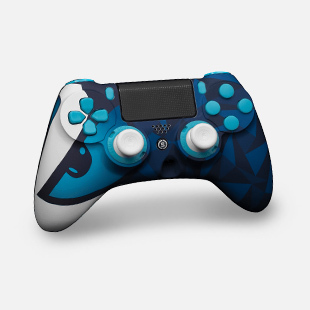 Luminosity has proven itself again and again, collecting prestige wherever they go, including a recent victory at CWL Anaheim 2017. 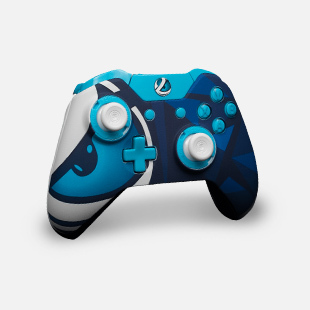 With their peak performance and discipline, Luminosity continues to be a force to be reckoned with: a team that won’t let you put your guard down.